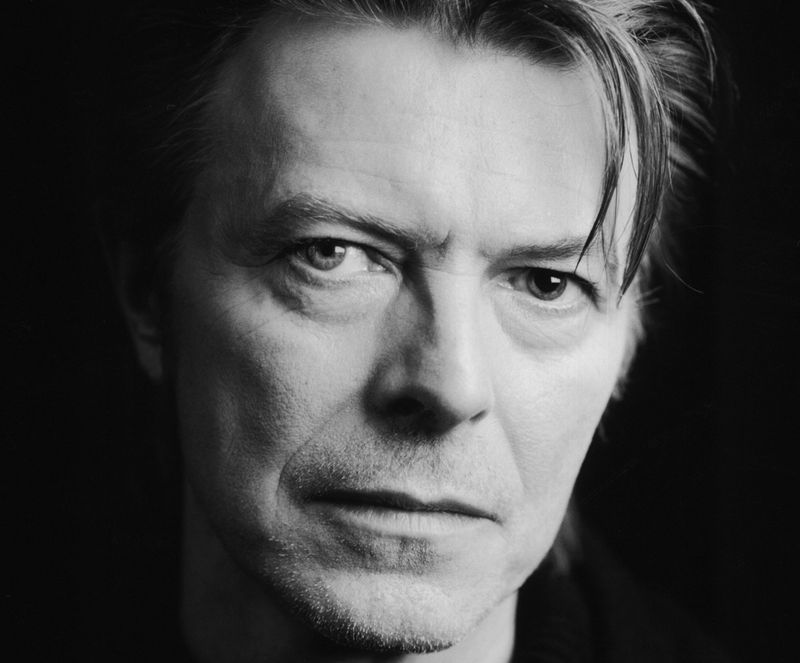 Just a short while ago it was announced that David Bowie passed away, at age 69. With no doubt, he was one of the most charismatic people out there. My early memory other than his music is actually associated to the movie Labyrinth from 1986, where he played the Goblin King. There is no need to list the music at this place - I will remember these for a long time to come.